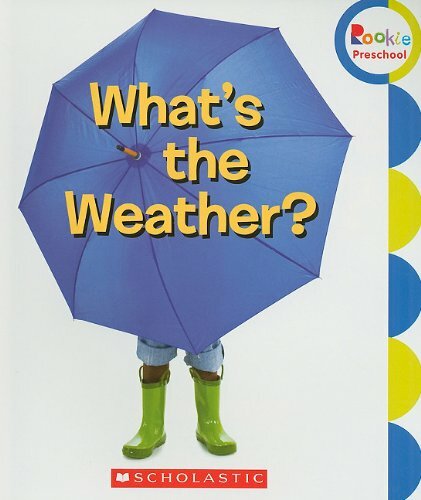 Check out this list of weather books for toddlers! 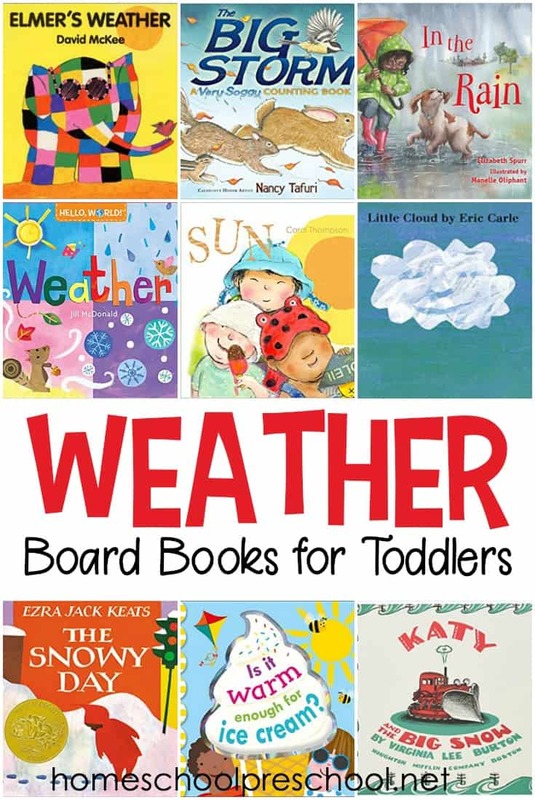 These board books are perfect for your next weather unit for toddlers and preschoolers. Teaching little learners about weather is so much fun! 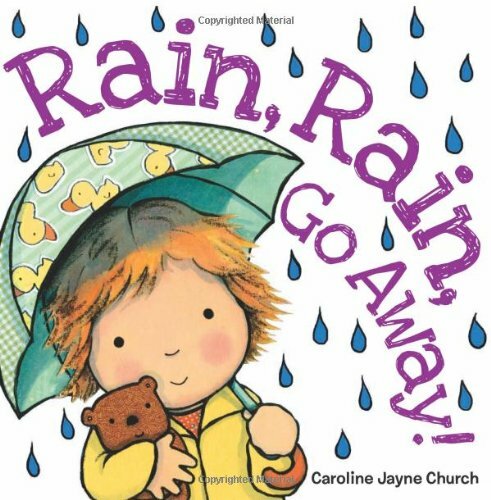 We experience weather every day so it’s important to help little ones understand what is going on around them. 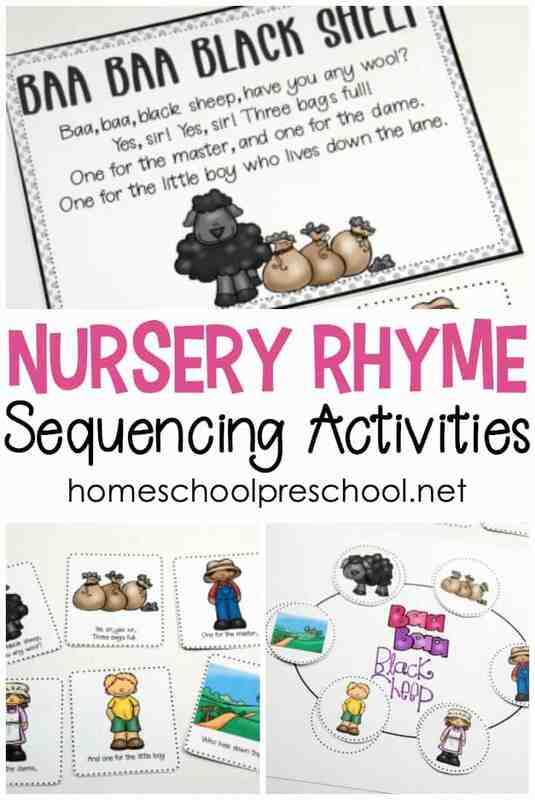 This awesome collection of board books is perfect for even your youngest listeners. 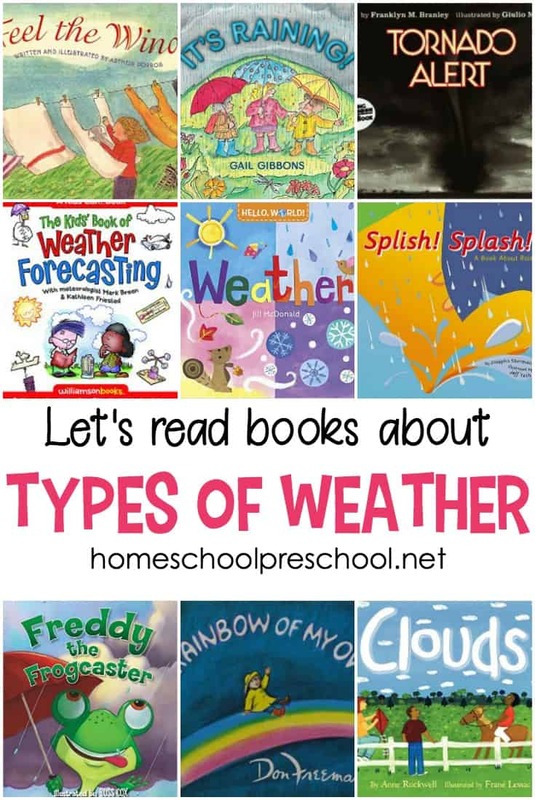 Below, I’ve featured just a handful of weather-themed board books books that will help your toddlers learn about the weather. You should be able to find them at your local library or book store. If you can’t find them locally, you can click each image cover to purchase them on Amazon. Hello, World! 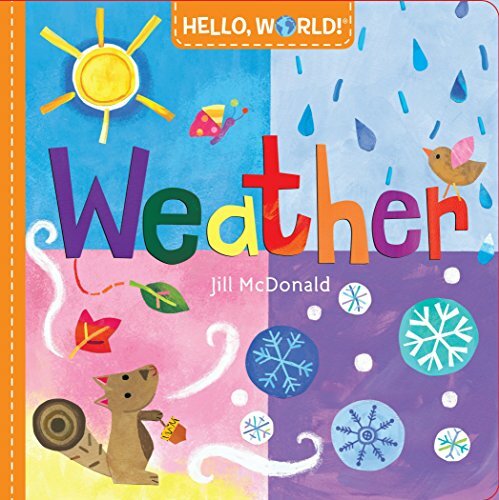 Weather – This board book provides a perfect way to bring science and nature into the busy world of a toddler, where learning never stops. 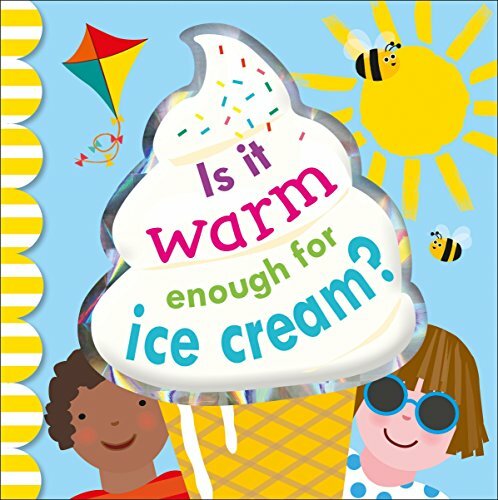 Is It Warm Enough for Ice Cream? – Winter, spring, summer, and fall are each represented by a vibrant outdoor scene revealing seasonal changes, from ponds freezing over, to baby birds leaving their nests for the first time. What is the Weather Today? 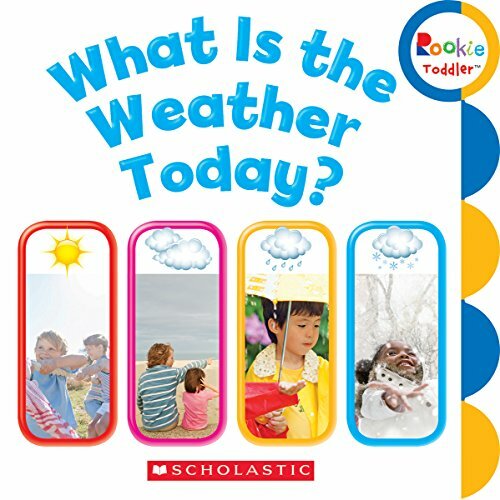 – Colorful photos and simple text make it easy for your toddler to learn about the weather. 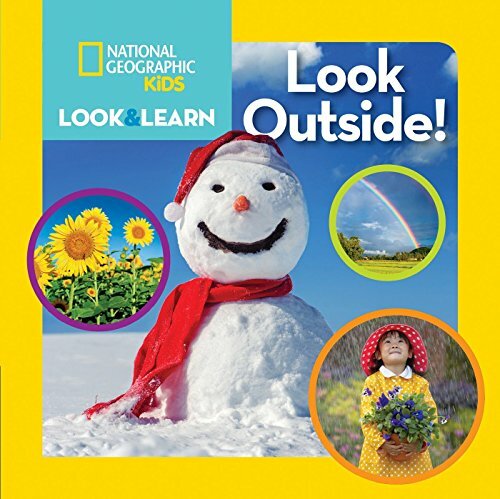 National Geographic Kids Look and Learn: Look Outside! 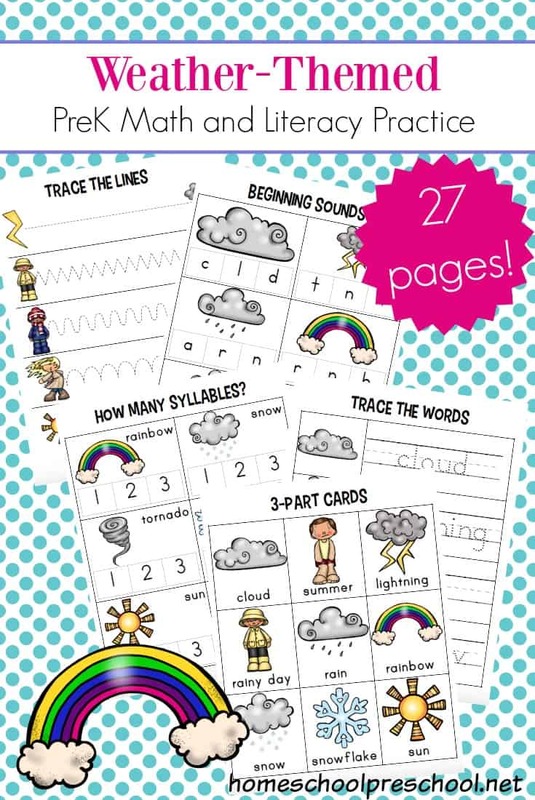 – Children will learn about rain, clouds, sunshine, and more in simple, age-appropriate language paired with colorful photos. 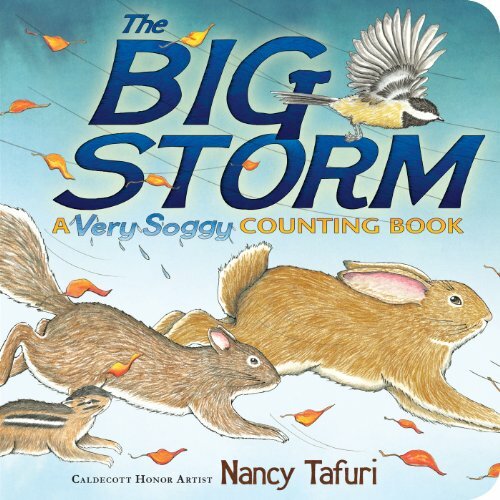 The Big Storm: A Very Soggy Counting Book – As clouds amass overhead and rain starts to pour, ten little woodland animals hurry to find shelter. Count from one to ten as Bird, Mouse, Squirrel, and their friends run for cover in a cozy hollow. 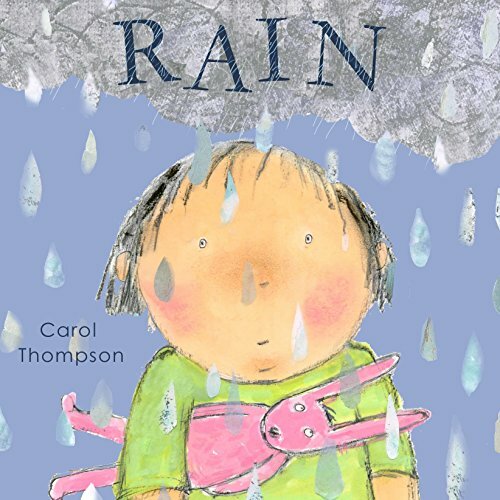 Rain, Rain Go Away – A pitch-perfect song for rainy days, sunny days, or any day! 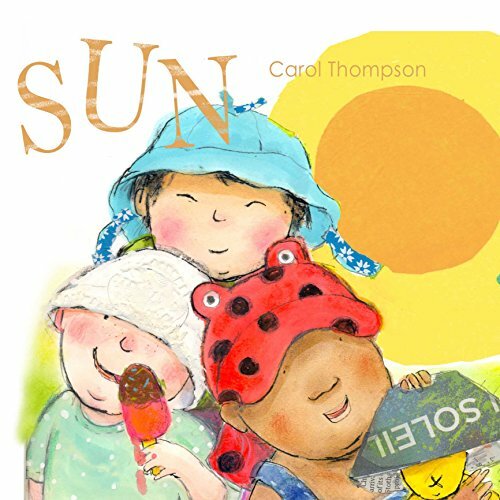 Sun– Let’s play out in the sun! There’s a wealth of sights, sounds, smells, tastes and textures to discover and enjoy! 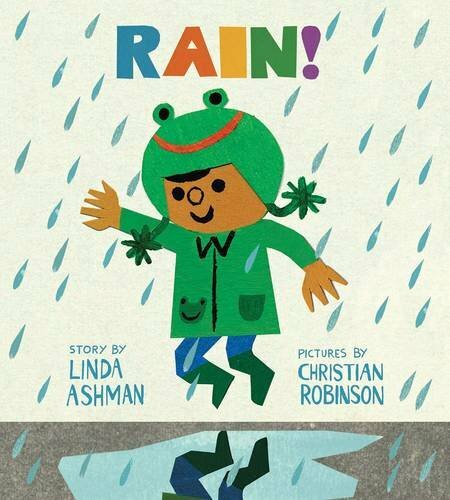 Rain – Let’s play out in the rain! There’s a wealth of sights, sounds, smells, tastes and textures to discover and enjoy! 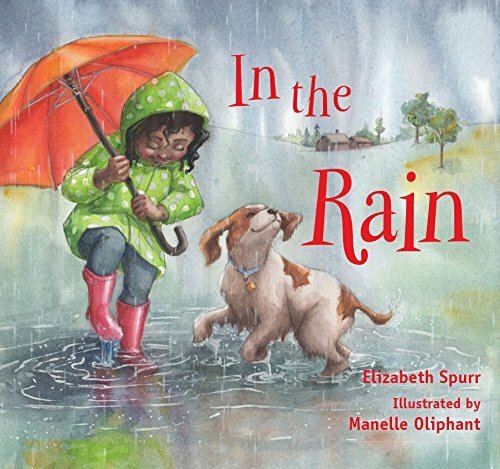 In the Rain – On a rainy day, a young girl makes a paper boat, splashes in puddles, makes mud pies, and has other springtime fun! What’s the Weather? – Explains and illustrates basic types of weather conditions. 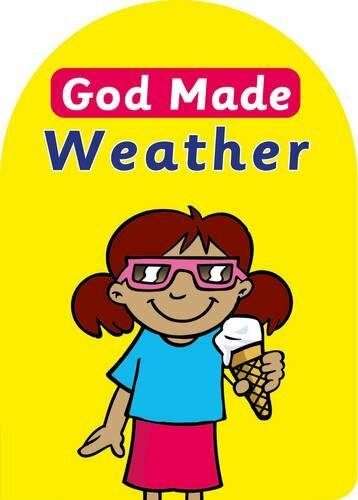 God Made Weather – Thank you for the sun and rain, the wind and the snow. Thank you, Jesus, for your great power. Even storms and seas obey you. 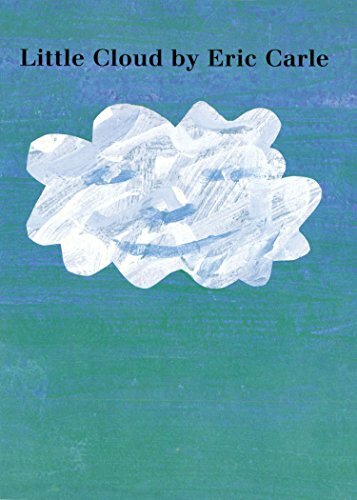 Little Cloud – Little Cloud likes to stand out from the crowd. When all the other clouds drift up, he goes his own way, changing shapes to become a sheep, an airplane, a shark and a funny clown. 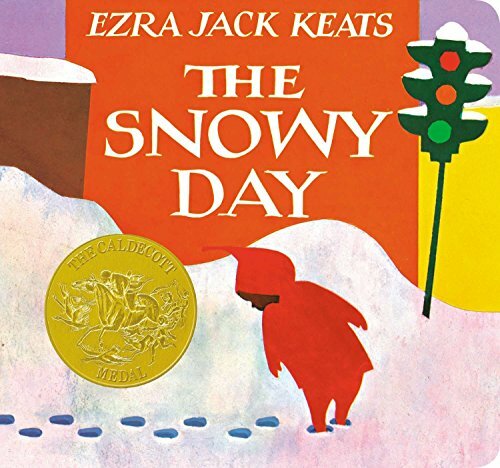 The Snowy Day – The adventures of a little boy in the city on a very snowy day. 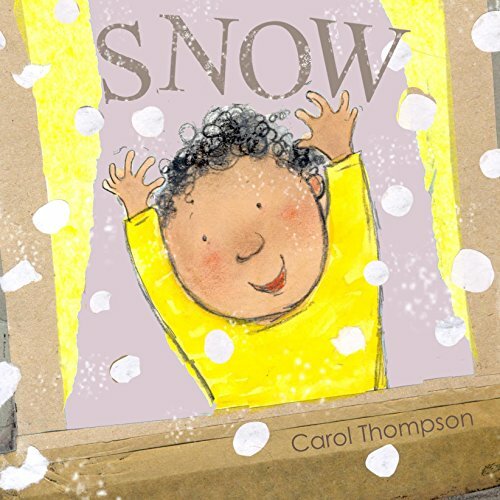 Snow – Let’s play out in the snow! There’s a wealth of sights, sounds, smells, tastes and textures to discover and enjoy! 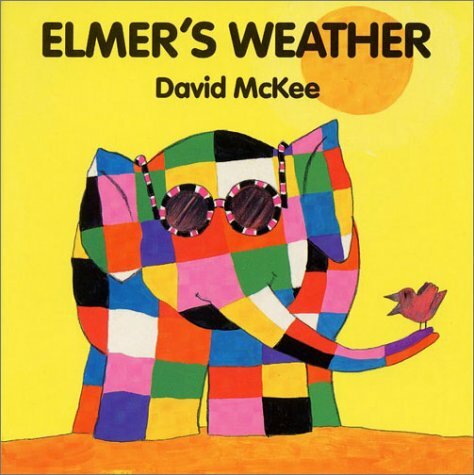 Elmer’s Weather – Basic concepts of weather receive an introduction from Elmer, the patchwork elephant. 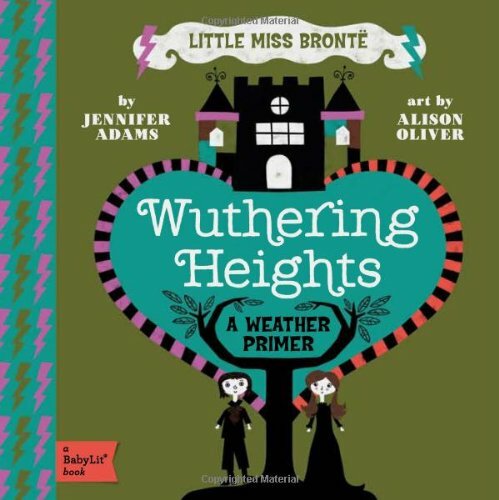 Wuthering Heights: A Weather Primer -Watch Wuthering Heights endure the unpredictable weather of the Yorkshire moors. 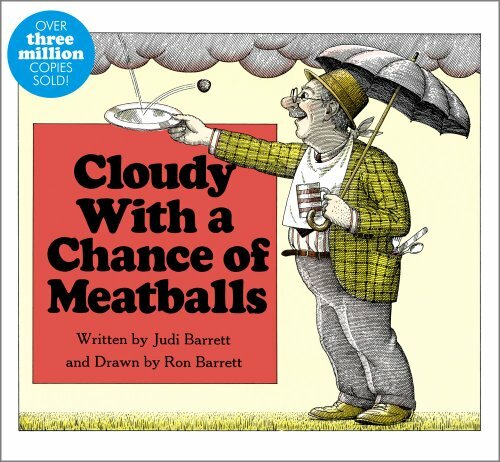 Cloudy with a Chance of Meatballs – The tiny town of Chewandswallow was very much like any other tiny town except for its weather, which came three times a day–at breakfast, lunch, and dinner! 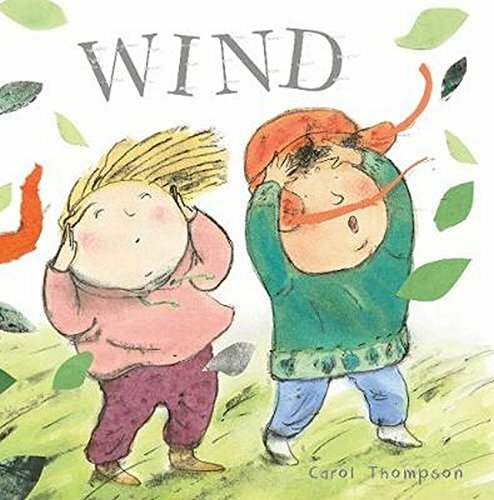 Wind – Let’s play out in the wind! There’s a wealth of sights, sounds, smells, tastes and textures to discover and enjoy! 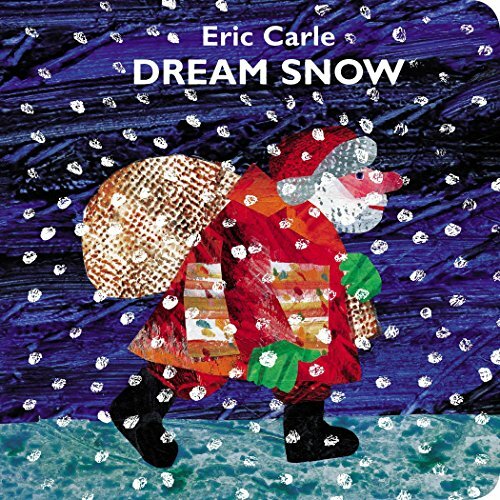 Dream Snow – It’s December 24th, and the old farmer settles down for a winter’s nap, wondering how Christmas can come when there is no snow! In his dream he imagines a snowstorm covering him and his animals—named One, Two, Three, Four and Five—in a snowy blanket. But when the farmer awakens, he finds that it has really snowed outside, and now he remembers something! Putting on his red suit, he goes outside and places gifts under the tree for his animals, bringing holiday cheer to all. Rain! – In Rain!, a positive attitude and an act of kindness make a rainy day something to celebrate. 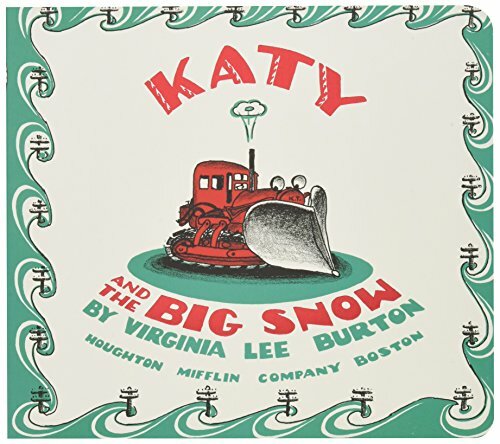 Katy and the Big Snow – Katy, a brave and untiring tractor, who pushes a bulldozer in the summer and a snowplow in the winter, makes it possible for the townspeople to do their jobs.